SOLD IN 1 DAY!!!! Super Special Value in Canning Vale!!! 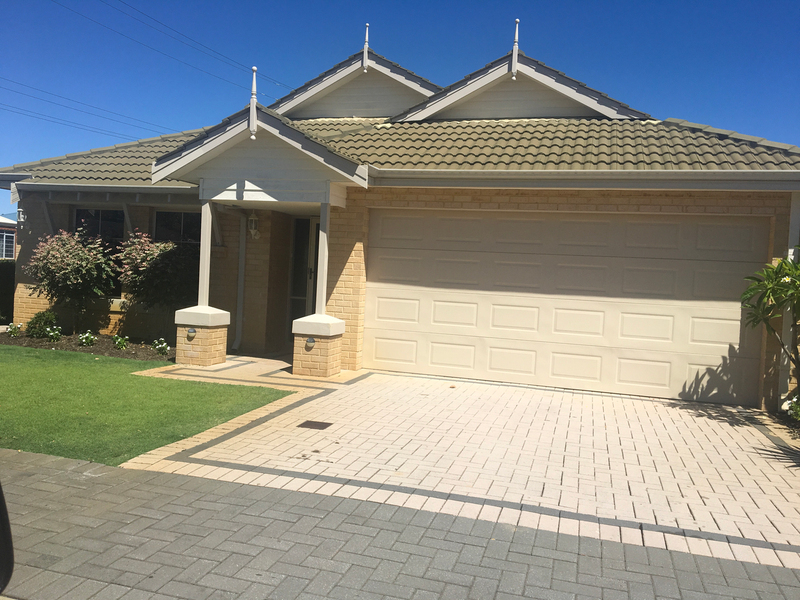 One Owner with this 3 bedroom 2 bathroom has luxury and appeal, location is ideal for convenience, with very close easy access to Livingston Shopping Centre and has peaceful Parklands very close by, with ducks and nature life. Fantastic buy in this highly sought after suburb, at a very affordable price. Easy access to Transport, schools and amenities. Designed with the busy life style in mind – this is the living with quality, style and location. An Ideal lock & leave home too, so you can enjoy those holidays and getaways. BE QUICK OR MISS OUT! !